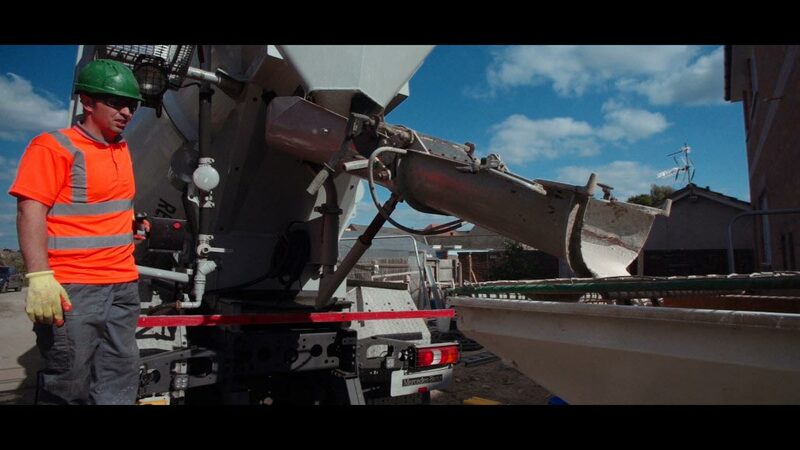 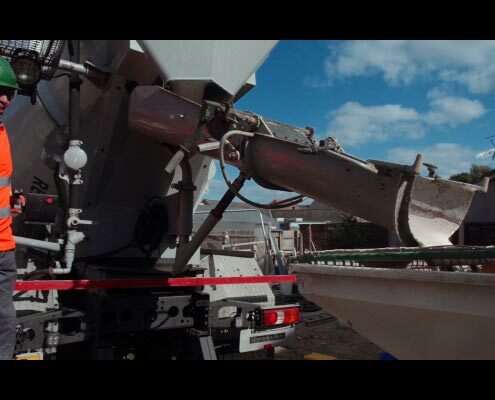 MaxiGyvlon is a self-levelling concrete that is self-compacting as well. 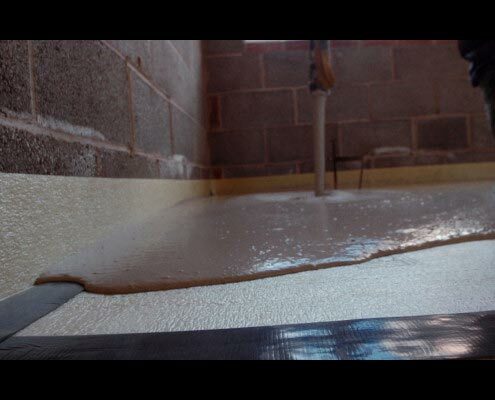 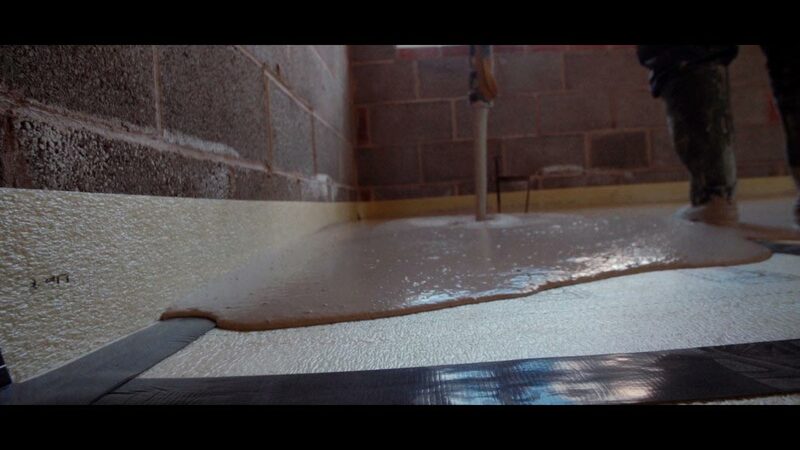 It can be used Bonded, Unbonded or Floating and with or without under-floor heating. 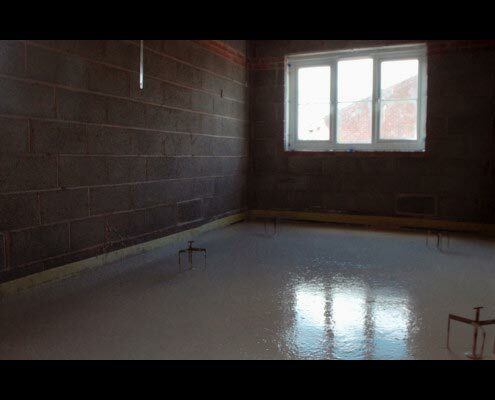 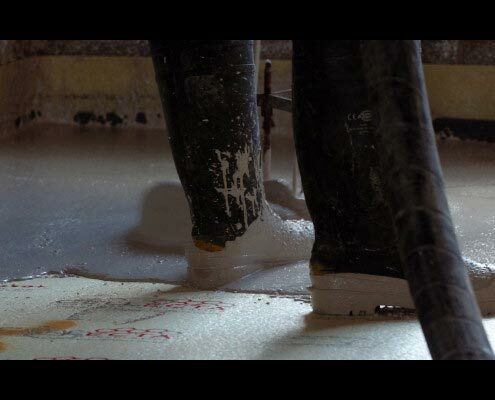 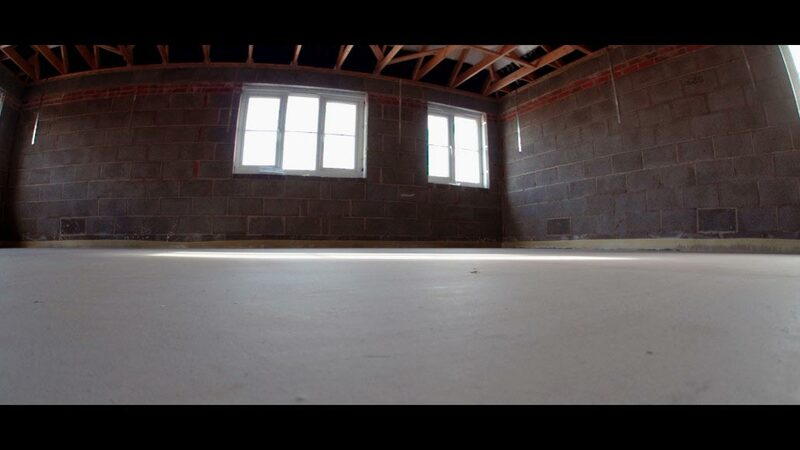 Gyvlon – General purpose flowing floor screed for residential and commercial applications. 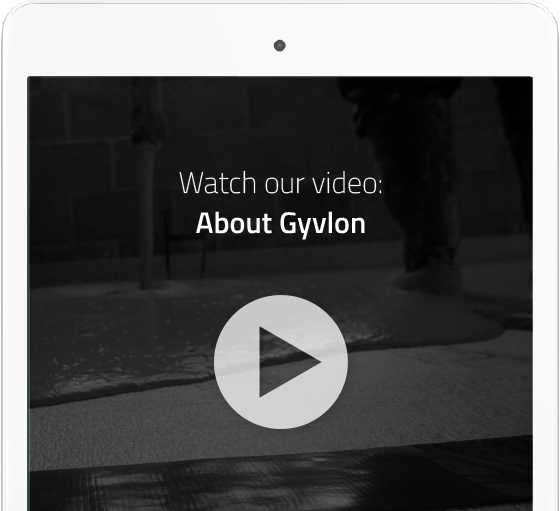 Gyvlon SP (Low Laitance) – A special additive removing the need for early mechanical sanding. 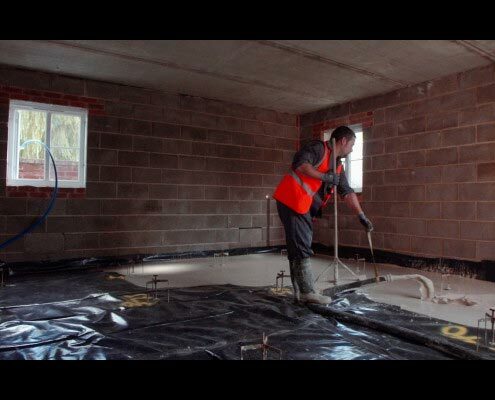 Gyvlon XTR – Extra strength screed for higher loading areas e.g. 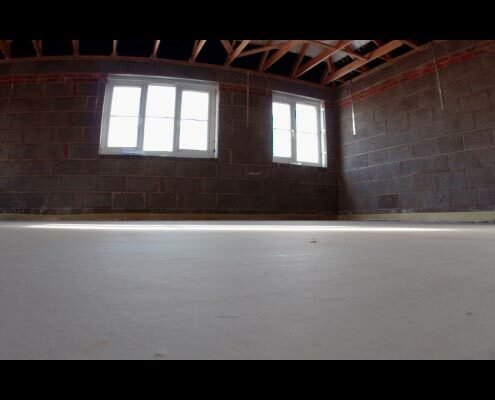 Sports Halls and Leisure facilities. 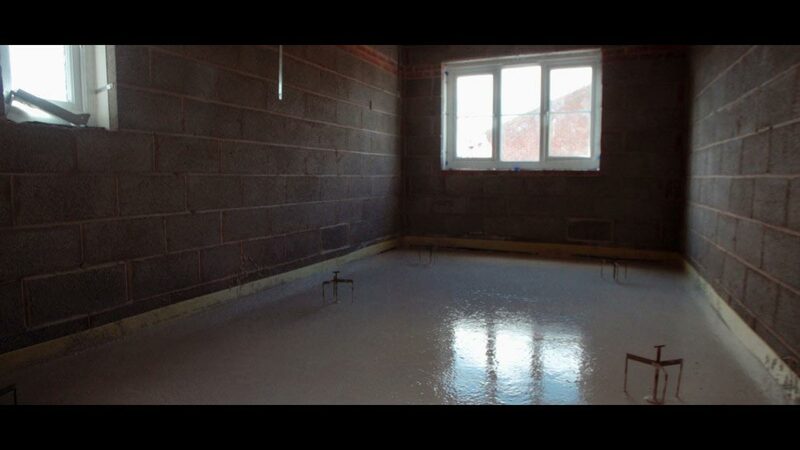 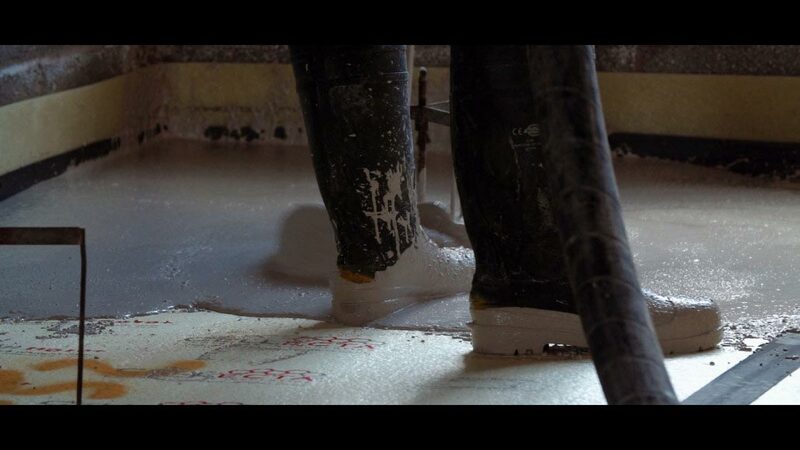 Gyvlon Thermio+ – The only screed with guaranteed thermal performance, improving under-floor heating systems. 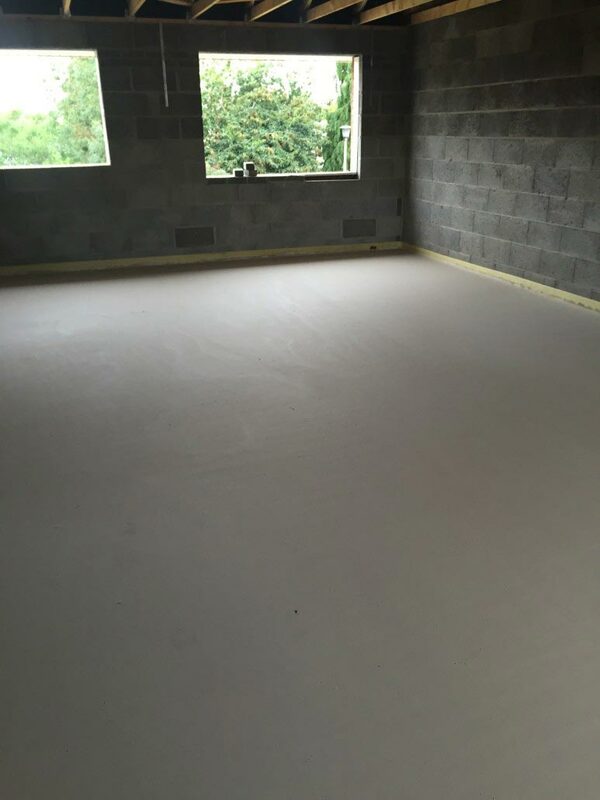 Gyvlon Excelio – Can be applied and bonded at just 12mm. 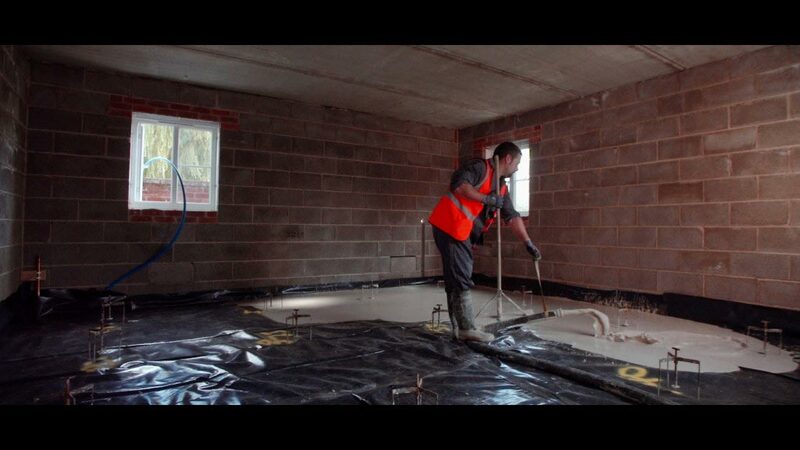 Up to 83m2 coverage for every 1m3 of screed. 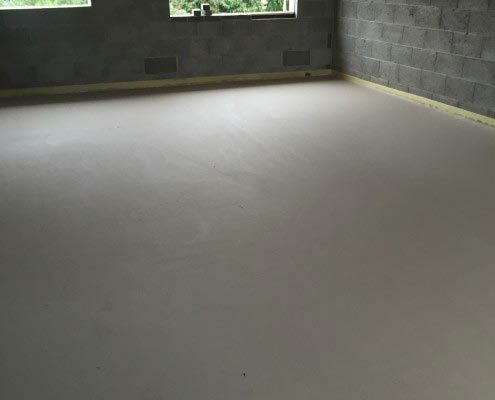 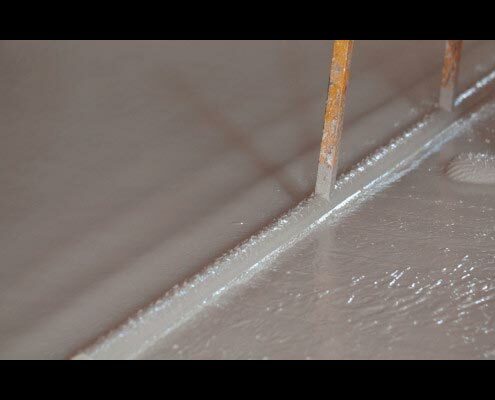 Why Gyvlon and not Traditional Sand Cement Screed? 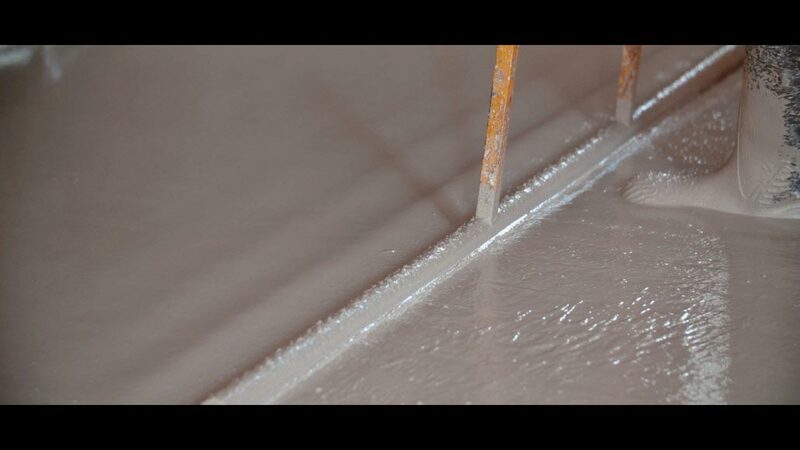 Reduced drying time, can be force dried after 7 days.